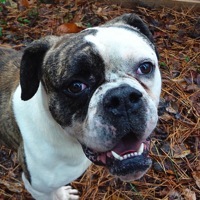 - Mississippi American Bulldog Rescue - ADOPTIONS - Rescue Me! When I rescued Molly, she was living under an abandoned trailer with her 8 puppies. I don't know how she survived.